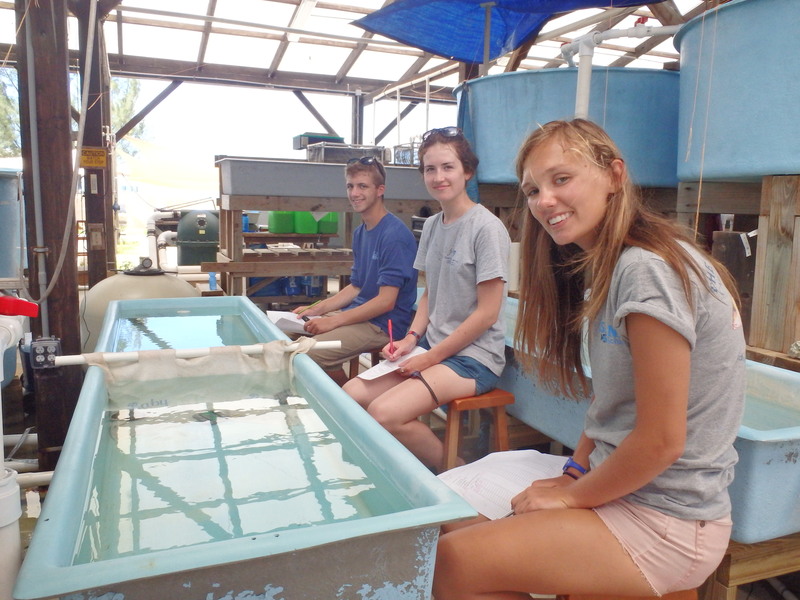 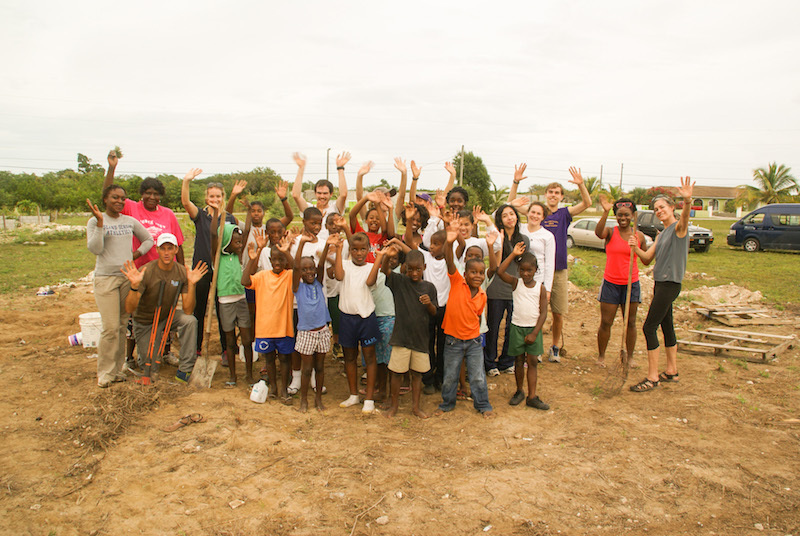 Read about some of the amazing real-world work Island School students are doing in their research class taught by researchers at the Cape Eleuthera Institute! 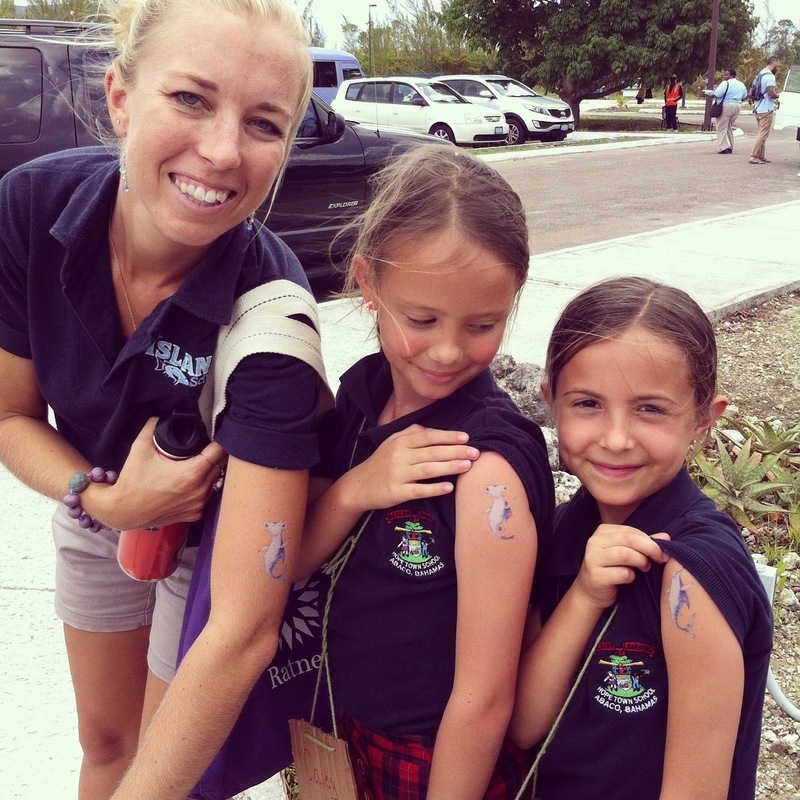 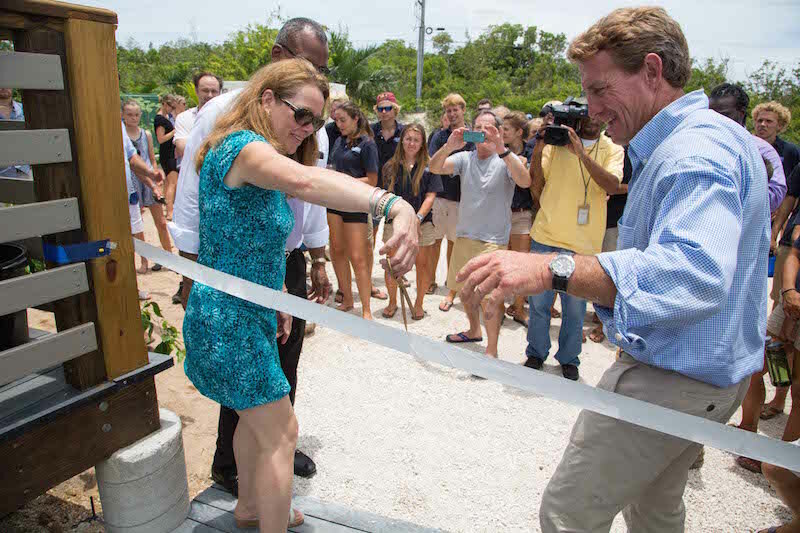 The Cape Eleuthera Institute Winter Newsletter went out earlier this week. 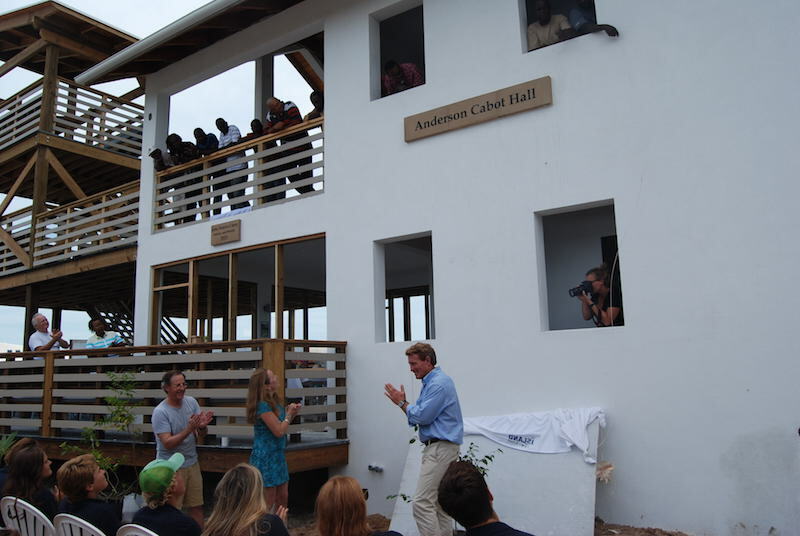 Take a peek to see all the amazing things going on over at the institute! 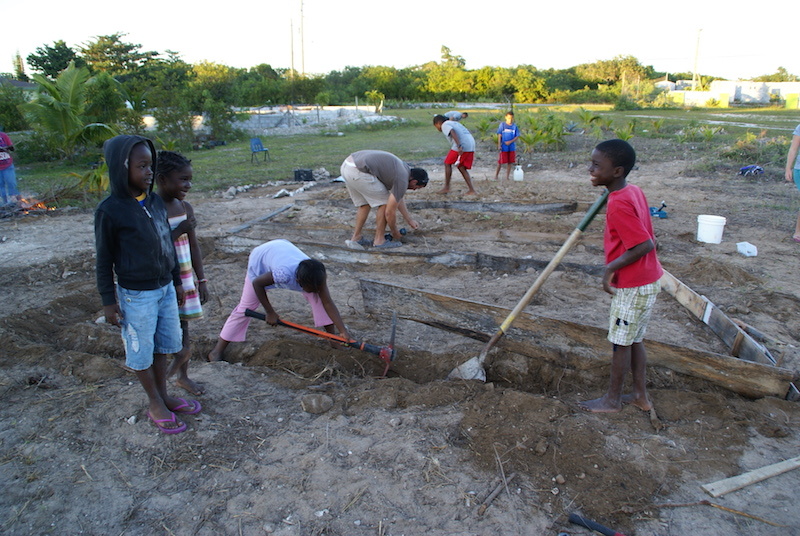 Also be sure to visit their blog to keep up with daily happenings. 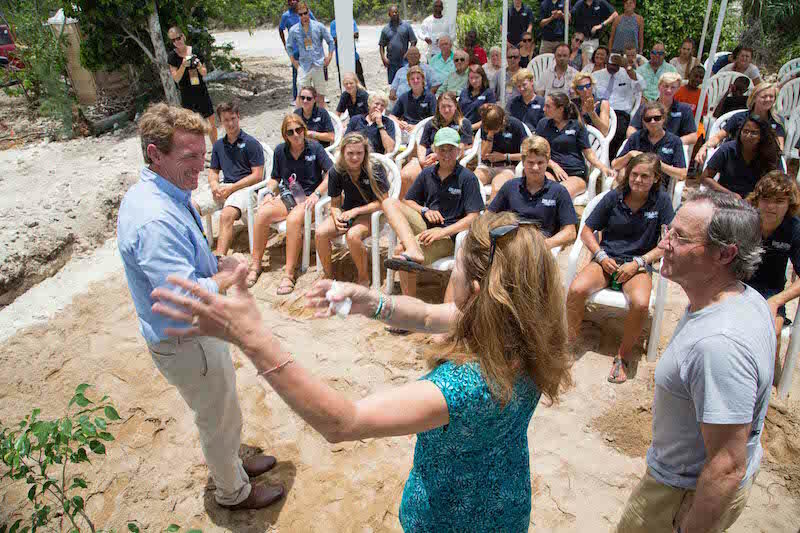 Cape Eleuthera Institute said goodbye this week to SeaTrek, a group of students aboard a sailing, scuba, and marine biology expedition. 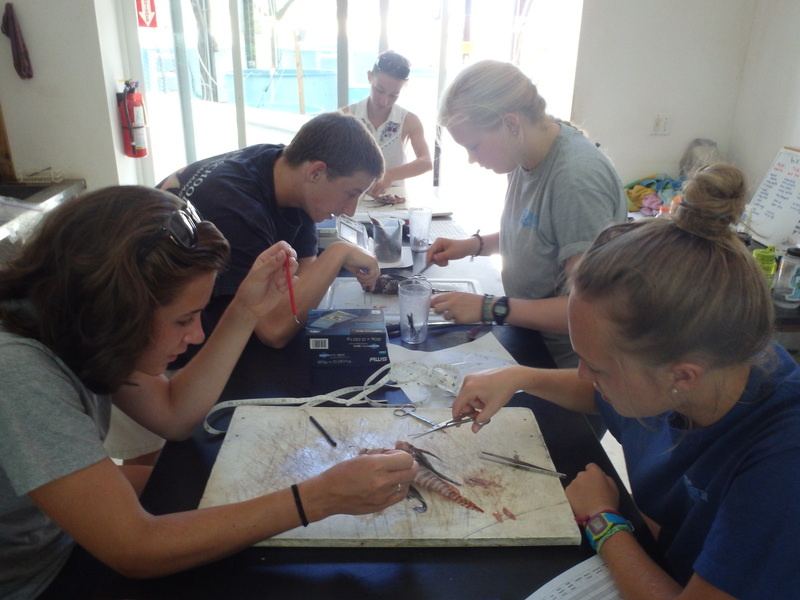 They kept a very detailed blog during their time at CEI–check it out here!